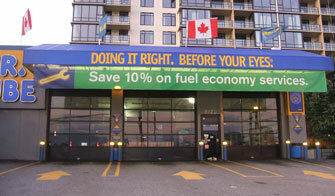 Mr. Lube is located at Garden City Road and Westminster Highway, close to Lansdowne Centre. Visit this location for your top-to-bottom automotive maintenance needs. No appointment necessary.